Where has the year gone? Wednesday was the last time Cadets met for 2018. And what an afternoon is was. 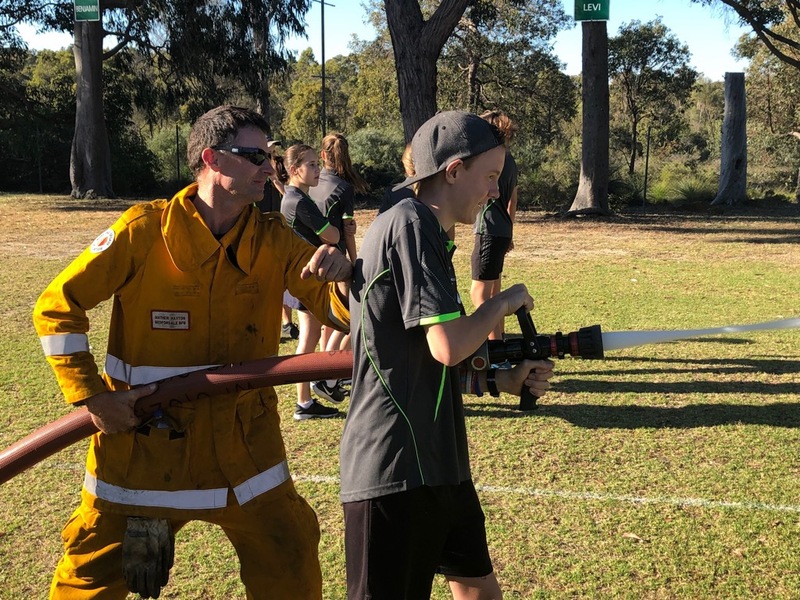 A big thank you to Mr Pleysier for organising the Bedfordale Volunteer Bush Fire Brigade to visit us. 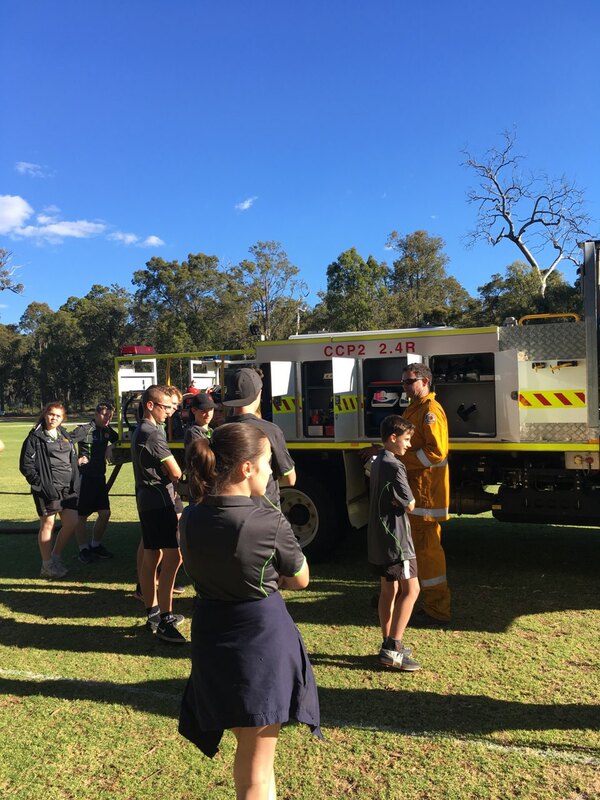 We separated into two groups, while one group watched a short video and listened to a talk from Adrian and Ben, the other group had a tour of the truck and equipment. 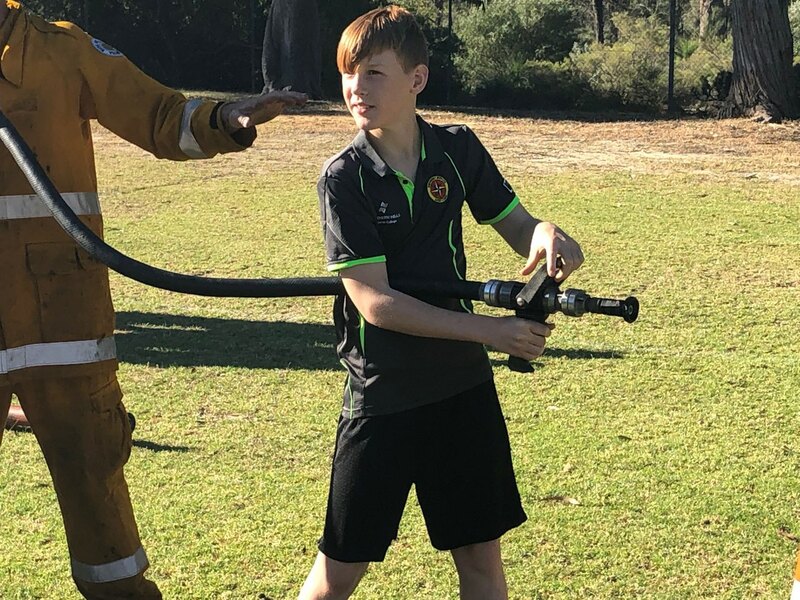 They also had the opportunity to use the fire hoses. We ended the afternoon with a sausage sizzle and drink. We look forward to seeing all of our Cadets at the end of year camp next week.